Join the fun at the Cincinnati Zoo & Botanical Garden on Sunday, August 26 for the 39th annual Cheetah Run 5K. Friday, August 17, is the last day to register and still receive a race shirt! Online registration remains open through August 24 and runners/walkers can still sign up in person at packet pickup or on race day. 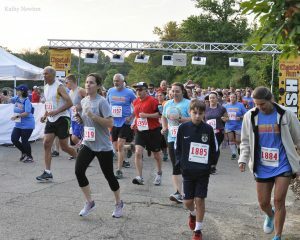 Guests of all ages can run or walk the 3.1-mile course that winds through the Zoo’s gardens and around animal habitats, providing scenery unlike that of any other venue. Race participants are welcome to bring the family along to cheer them on, but guests must arrive with the runner before the race starts. All are welcome to stay after the race and enjoy the Zoo. Watch real cheetahs do what they do best… run! Don’t miss a special 9:30am Cheetah Run after the race at the Cathryn Hilker Running Yard. 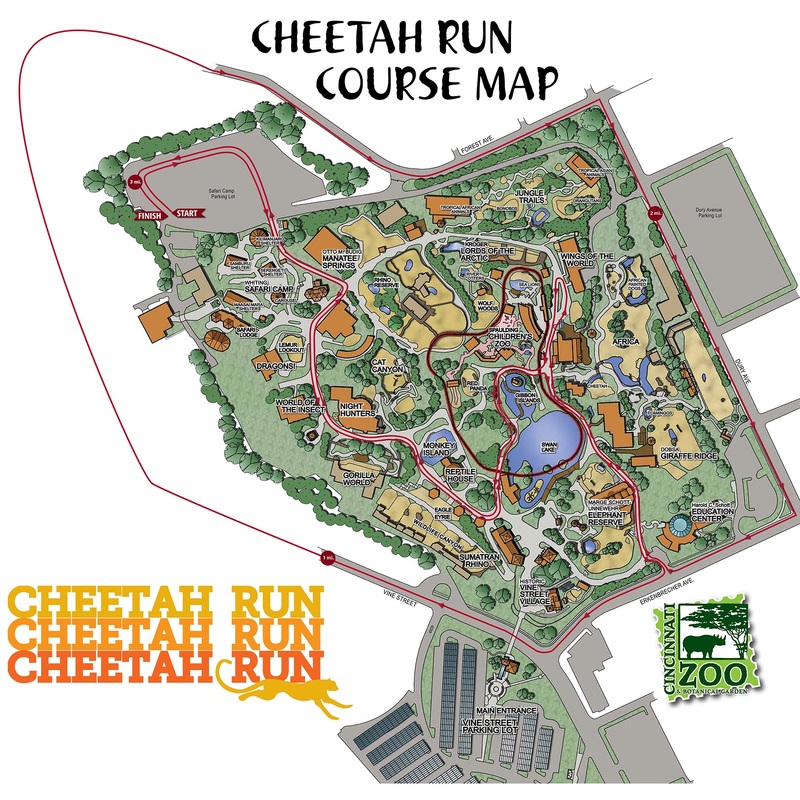 Proceeds from the Cheetah Run 5K benefit the Cincinnati Zoo, one of the oldest non-profit organizations in the city. Participation fees help the Zoo continue to provide world-class care for the animals you love! Registration is $35 for members and $40 for non-members. August 17th is the last day to pre-register for the race and receive a shirt. Race day registration does not include a shirt but some will be available for purchase while supplies last. More details about registration can be found at cincinnatizoo.org. The Cheetah Run 5K is chip timed to give real-time, accurate race results. Participants will also receive post-race refreshments and Zoo admission! The race will start and finish in the Safari Camp Parking Lot. After the race, children 12 and under can participate in a FREE Cheetah “Cub” Fun Run. Registration is not required. Share your race day photos on Facebook, Twitter and Instagram using #CheetahRun5K.